While Iron Mountain Hot Springs does not offer Watsu massage at this time, it is an interesting, water-based therapy with many healing benefits. 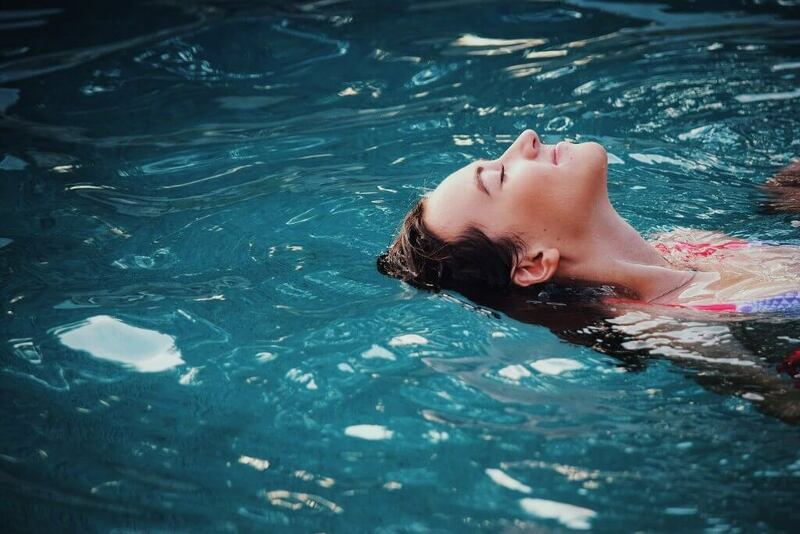 Watsu, also known as aquatic massage, has become a mainstream tool for aquatic therapy since it was developed more than 30 years ago by Zen Shiatsu instructor Harold Dull at Harbin Hot Springs in California. Dull discovered that the practice is especially effective, both physically and psychologically, in chest-deep warm water where the buoyancy elevates the receiver’s experience of being held and stretched by another person. Professional Watsu practitioners fulfill a standard certification process and are listed in the Worldwide Aquatic Bodywork Registry. Like massage in general, friends can share the basic experience with each other informally. A series of prescribed movements, adjusted by the alert practitioner according to the receiver’s responses, exercises the spine, torso, hips, arms and legs with smooth twists, turns and rocking motions as the water is stirred by the holder. Healthy people can experience the benefits of Watsu as an enhanced level of relaxation, flexibility, deeper breathing, lowered stress and pain, improved sleep and general wellbeing long associated with a hot spring soak. People who have experienced injuries, chronic pain, surgery, trauma or other specific issues can experience healing through Watsu. In addition to the individual benefits, the experience builds a bond between the floating receiver and the holder who supports, cradles, rocks and stretches them. The roles can be switched for a greater sharing of the connection. Even though Iron Mountain Hot Springs does not offer Watsu services at this time, simply soaking in our warm thermal springs provides many therapeutic benefits. The water contains 14 dissolved minerals with healing properties and ranges in temperature from 99° to 108° which helps to relax muscles and promote wellbeing. Learn more and make Iron Mountain Hot Springs part of your Colorado vacation plans.